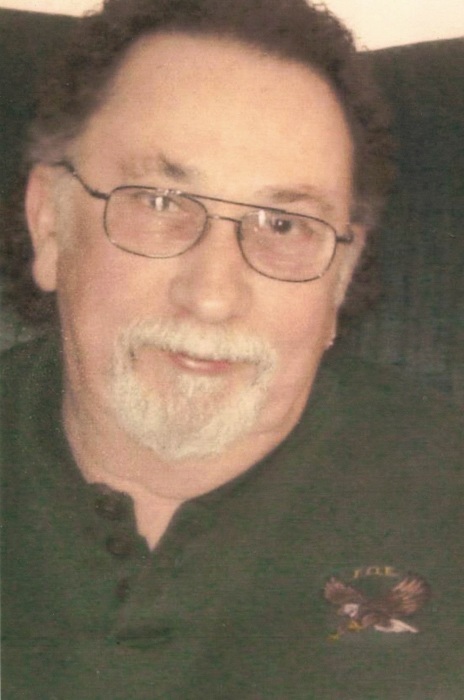 William F. Forshey, age 80, of Delta, with his family by his side; passed away at home under hospice care Saturday afternoon, January 19, 2019. Bill was born in Somerset, OH on January 25, 1938 to the late Pirl O. Forshey and Erma Mae Guthrie. He was a graduate of Someset High School. 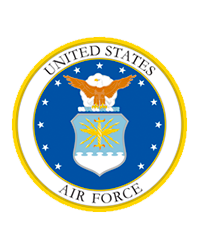 Bill served in the Air Force from July 4, 1956 – June 13, 1993; being discharged at rank of Chief Master Sergeant. Prior to retiring, for 38 years Bill was head of maintenance quality control with the U.S Air Force Ohio National Guard 180th. On October 8, 2006 he married Janet “Cricket” Furrow and she survives. Bill was an active member with the Delta Eagles; where he held several positions. Some of his favorite hobbies included camping, cooking and enjoying NASCAR. Bill was also a past member of the AMVETS and American Legion. Along with his wife of twelve years, Janet “Cricket”; he is survived by his children, Marcy (Mike) Carroll, Stacy (Jeff) Bechstein, Liza (Randy) Gerken, Eric Forshey, Robert Forshey, Dorothy (Kevin) Fathman, Annie (Jay) Herford and Brian (Tim Hicks) Eaggleston; brother, Gerald Ling and many loving grandchildren, great grandchildren and friends. Friends will be received for a time of celebration and visiting from 3:00 – 5:00 PM on Friday, January 25, 2019 at Barnes Funeral Chapel, 5825 St Hwy 109 in Delta. Private interment will be in Zanesville, OH. In lieu of flowers, those wishing an expression of sympathy are asked to consider Grace Hospice, 1900 Indian Wood Circle, Suite 202A, Maumee, Ohio 43537 in Bill’s memory. Online condolences may be sent to the family through our website at www.barnesfuneralchapel.com.